Vella, D. Farrugia, L. Tabone, I. Xuereb, J. De Assis, M.J. Barbosa, S.M. Bustos, Sh. Attard, J. Buttigieg (Sa. Attard), L. Garcia Panesso, J. Parnis. Grima, M. Tabone, S.A. Martinez Villa, C. Bugeja (J. Saliba), C. Antunes Pavlidis, G. Hili (J. Cefai Bonnici), J.M. Vella, M. Camilleri (L. Cilia), M. Stojanovic, M. Xerri, H.T. Barbosa Honorato. In the most important match of Match-Day 19 of the BOV Gozo Football league of the first division, Nadur Youngsters obtained a deserved 3-1 win over Xewkija Tigers and with the points obtained they retained their hopes that the current leaders on the table may drop points before the last match of the championship which is the direct clash between the same Nadur and the leaders Victoria Hotspurs. 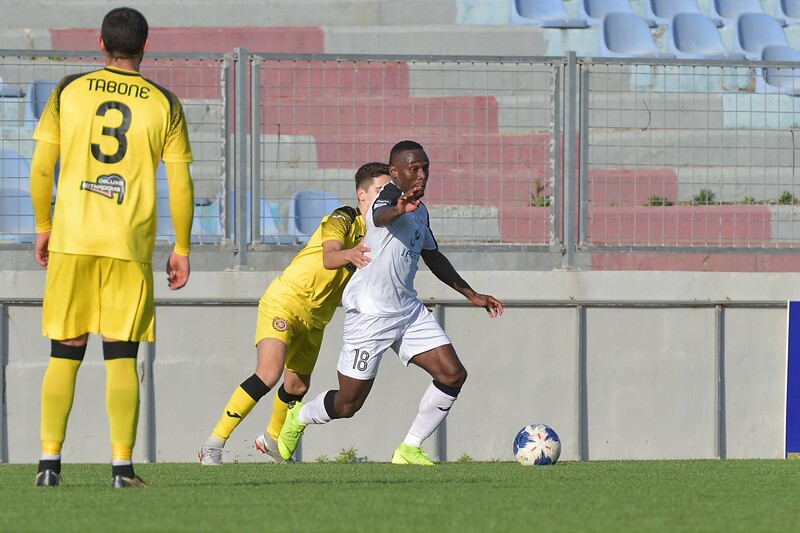 Nadur held territorial supremacy for most of the encounter as they took the lead with an early goal and retained the driving seat for the rest of the encounter. 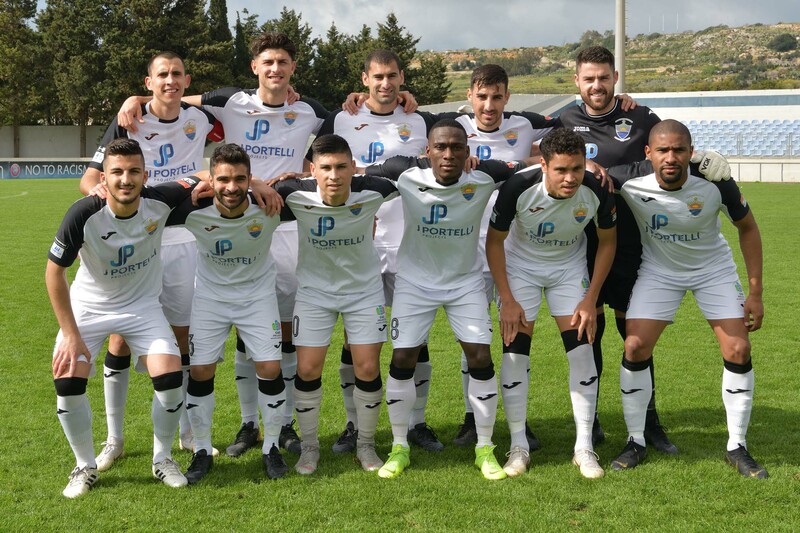 Xewkija struggled to recover from the early shock and failed to capitalise from their best scoring opportunities so that they ended up conceding another defeat and put themselves in a position where they may compromise their third spot on the table. 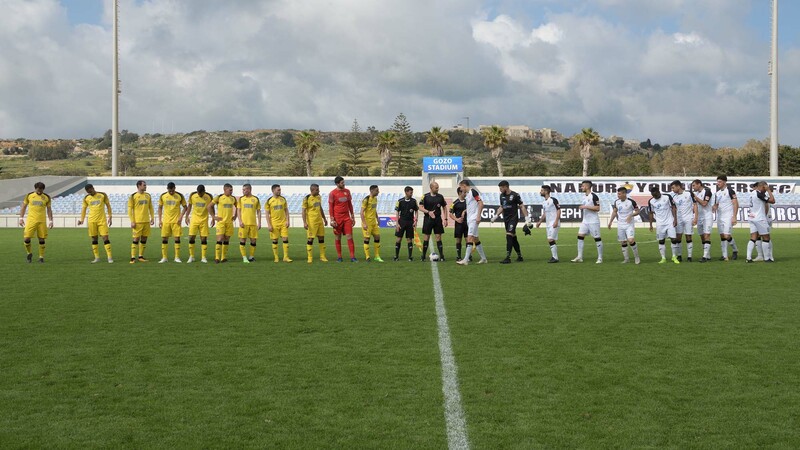 Nadur took command of play from the very beginning of the match and on 5 minutes two consecutive attempt by Jefferson De Assis were blocked by Xewkija’s defence. 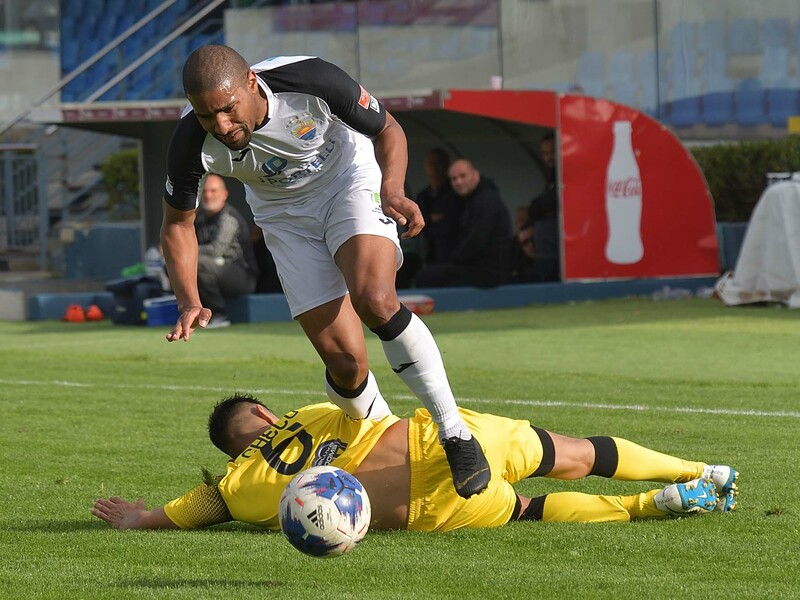 Nadur opened the score one minute later when a corner kick by Daniel Mateo Bustos was deflected on the crossbar by goalie Mark Grima and form the rebound Marcelo Barbosa pushed the ball into an open goal. Xewkija replied on 11 minutes through a shot by Christian Bugeja that was saved in two attempts by goalie Franklin Vella and on 24 minutes Nadur’s defender Luke Tabone hit badly in an attempt to clear the ball following a free kick by Manwel Xerri and the ball hit Milos Stojanovic and bounced on the crossbar with the goalkeeper beaten. 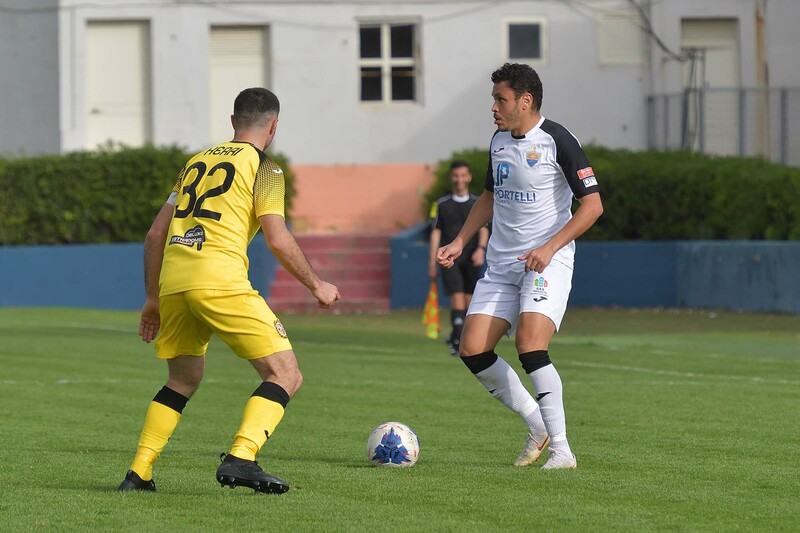 Nadur however were in control of play and on 29 minutes they went again close to scoring when Josef Buttigieg unmarked Marcelo Barbosa who address towards goal as the goalkeeper left his position but the ball ended just wide. 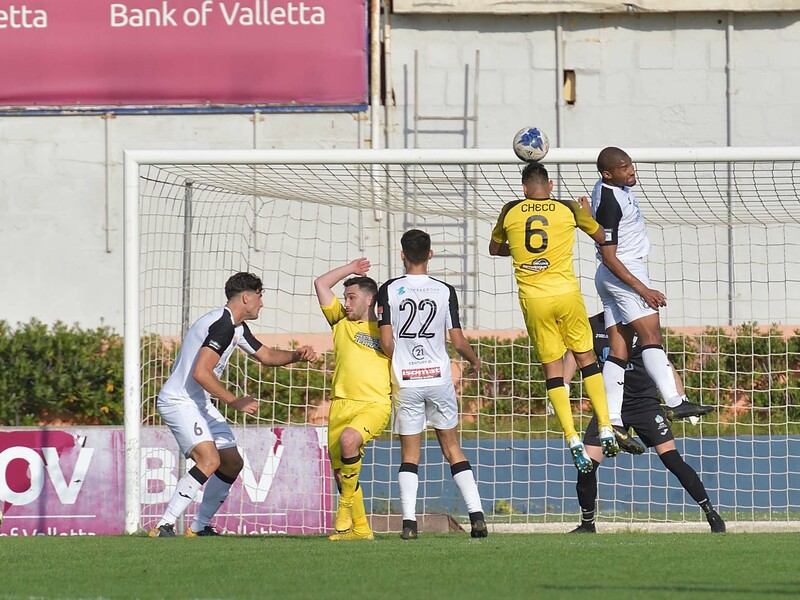 On 31 minutes Nadur’s Leiner Garcia Paness crossed form the flank, Daniel Mateo Bustos passed to Marcelo Barbosa but the latter had his effort partially saved by goalie Mark Grima and Xewkija’s Milos Stojanovic cleared the danger from the goalmouth. Xewlkija replied on 35 minutes through a header by Barbosa Honorato following a cross by Claudio Antunes that ended wide. Three minutes later a shot by Nadur’s Daniel Mateo Bustos was well saved by Xewkija’s keeper and on 41 minutes Xewkijs’s Christian Bugeja had a shot that ended high. 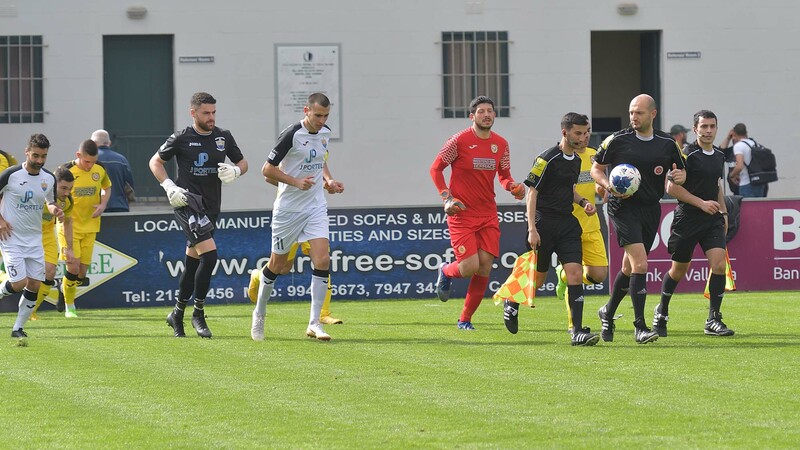 Nadur were again dangerous on 42 minutes when Shaun Attard passed to Marcelo Barbosa and the latter had his attempt neutralised by Xewkiaj’s keeper Mark Grima. Xewkija could have levelled on 45 minutes but an effort by Milos Stojanovic following a free kick, by Joseph Mario Vella ended high. 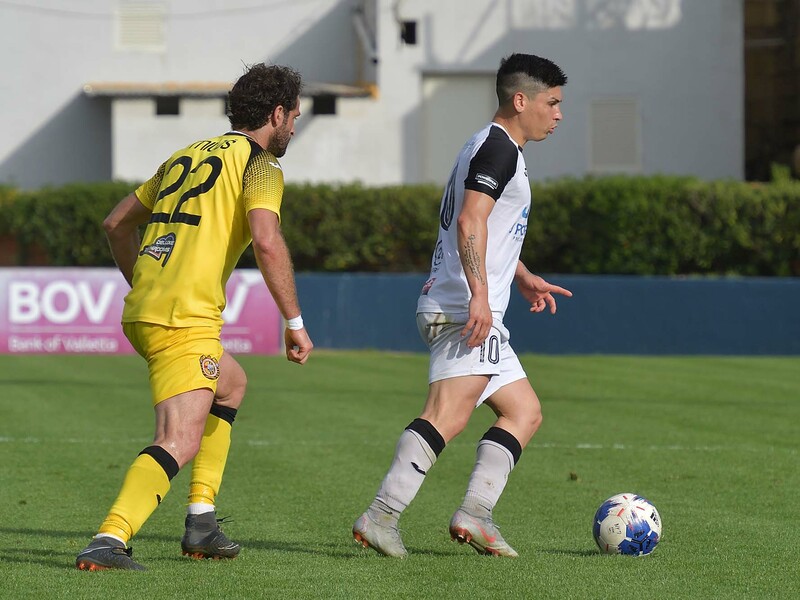 Xewkija tried to produce a reaction from the initial stages of the second period but the first serious scoring opportunity of the second half arrived from Nadur on 55 minutes through a shot by Daniel Mateo Bustos that was saved in two attempts by goalie Mark Grima. 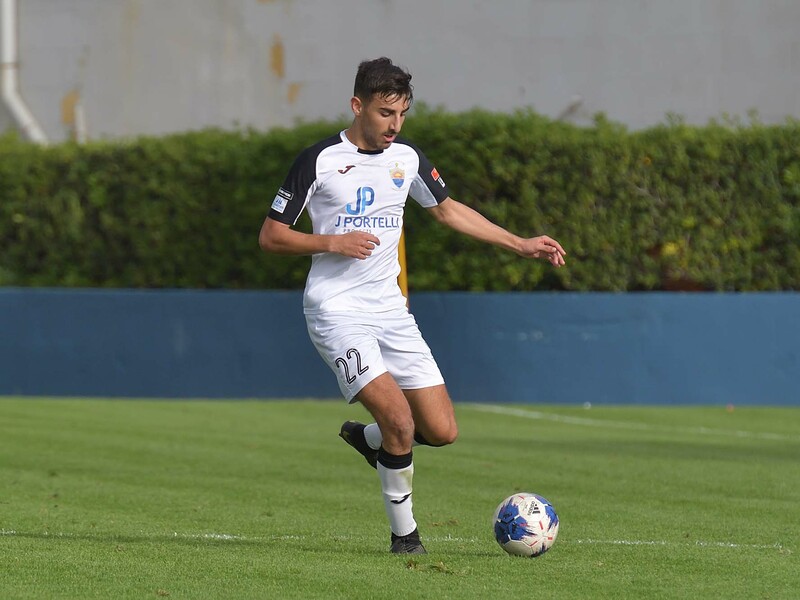 On 61 minutes Xewkija’s Claudio Antunes headed wide following a cross by Joseph Mario Vella and one minute later Nadur’s Luke Tabone headed away from the goalmouth a free kick by Milos Stojanovic band from the resultant melee Michael Camilleri lifted over the crossbar form close distance. 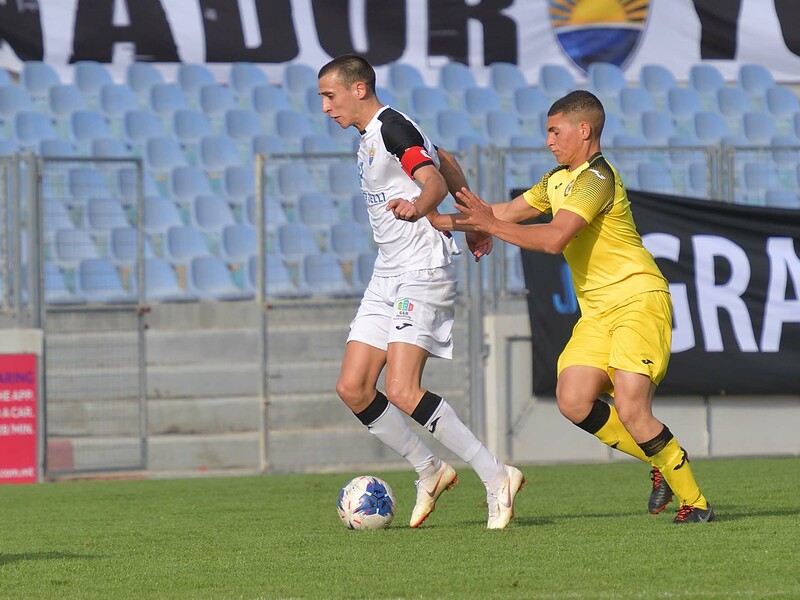 On 66 minutes Nadur were again dangerous as Leiner Garcia Panesso won the ball from Xewkija’s possession in the midfield, kept insisting with a personal action but his shot form the edge of the area missed the target. Two minutes later the same Garcia Panesso received form Shaun Attard and came face to face with Xewkija’s keeper but the latter retained his position and managed to block the danger. 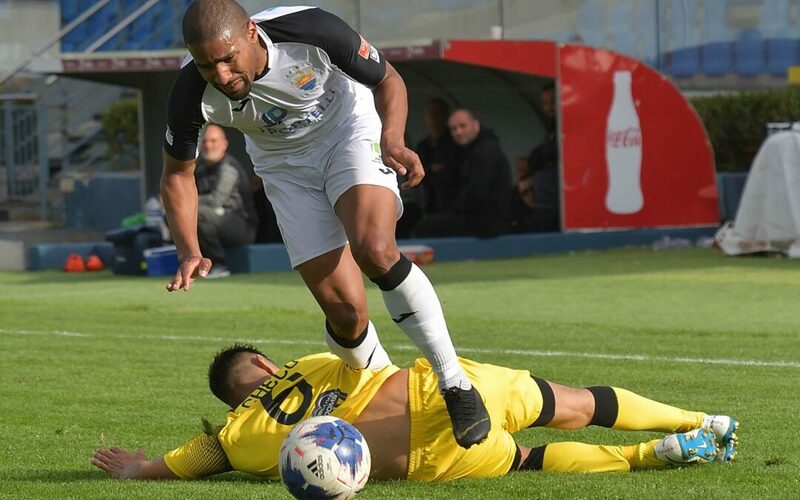 On 73 minutes Xewkija could have levelled the score but a first timer by Barbosa Honotrato following a cross by Claudio Antunes was swell saved by Nadur’s keeper Franklin Vella. On 75 minutes Nadur doubled the score with a low shot from the edge of the area by Shaun Attard that surprised Xewkiaj’s keeper Mark Grima. On 78 minutes Xewkija’s Barbosa Honorato had another header from a cross by Claudio Antunes that ended wide and one minute later Nadur’s Shaun Attard exchanged the ball with Leiner Garcia Panesso on the right flank and from his low cross the ball got a deflection by the defence and arrived to an unmarked Marcelo Barbosa who netted easily form close distance and made it 3-0 for his side. 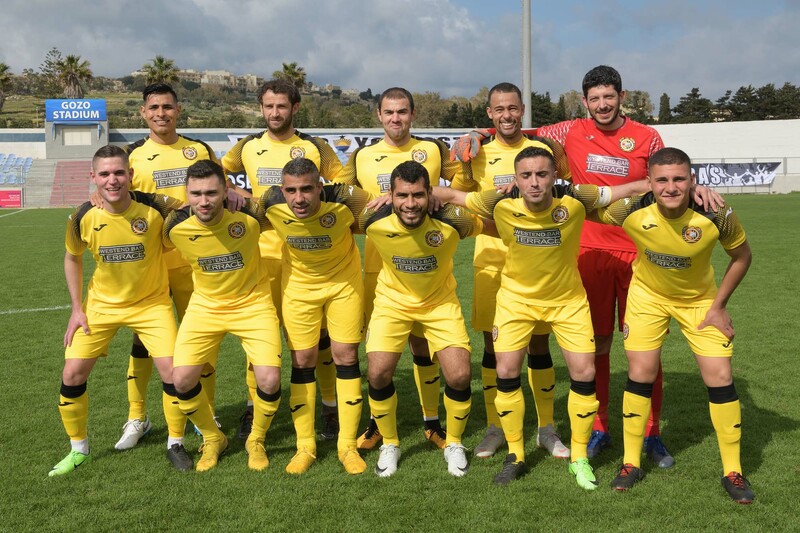 Xewkija scored their consolation goal on 86 minutes through a header by Hallesson Tiago Barbosa Honorato following a cross from the right flank by Claudio Antunes.